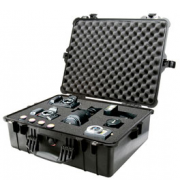 The Peli 1560 is one of the larger waterproof cases in the Peli family. 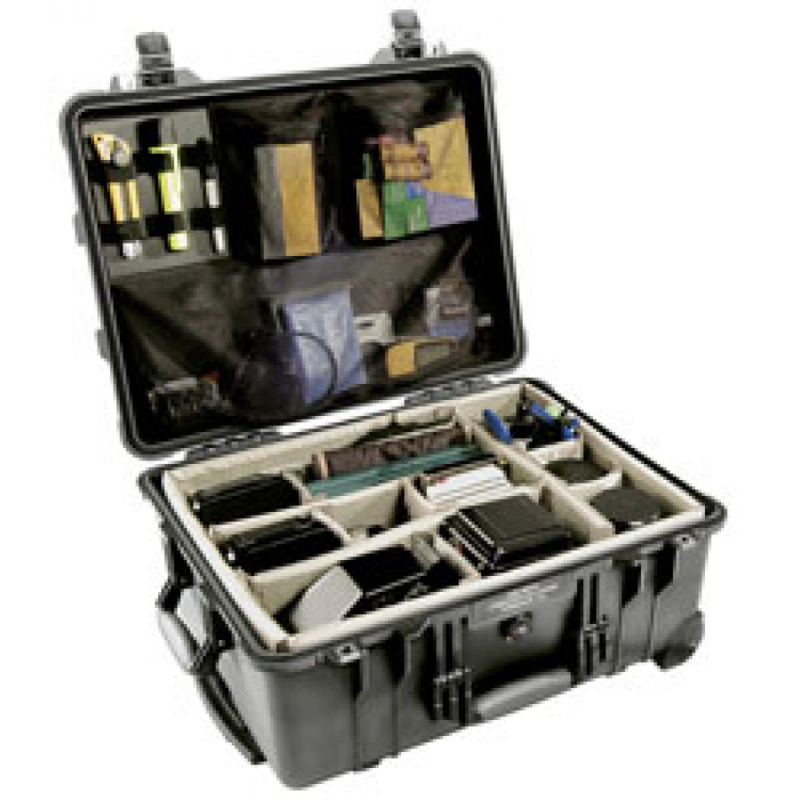 The case has great length and width, offering a considerable amount of space for storing any equipment. The extensive depth can also offer multiple internal options such as foam inserts or padded dividers, allowing the user to fully utilise the internal space. 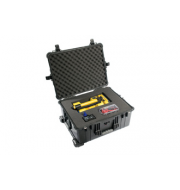 The Peli 1560 is available with two corner wheels and a retracting extended handle to offer further transportation options. All the handles can be folded to ensure that the case is kept compact is easier to store.